We are delighted to be launching in India, a dynamic market with cultural diversity that’s beautifully expressed through music. 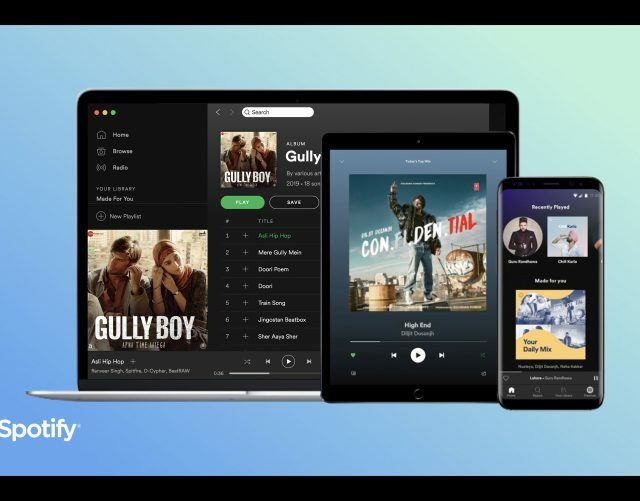 Starting today, Spotify listeners in the region can enjoy an improved experience finely tuned for Indian fans, including free audio content for all, personalization, and multi-platform play. 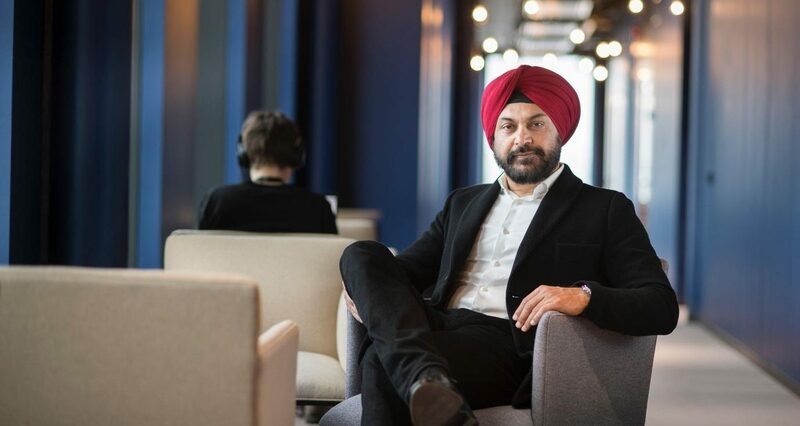 We sat down with Amarjit Batra, our new Managing Director for India, to learn more. India has an immensely rich musical history. What’s unique about Spotify launching right now? We are coming to India during an exciting period for music: both international and regional content preferences are booming. For example, we’ve seen K-pop climb the Indian charts at the same time that Punjabi music has become a national phenomenon. Additionally, there’s been a rise in indie artists. We’re able to give users a distinct music experience, right from day one, that builds on the demand for genres of music across moods and moments. They can tap into over three billion playlists, and even have ones created specifically for India with the most popular local languages. 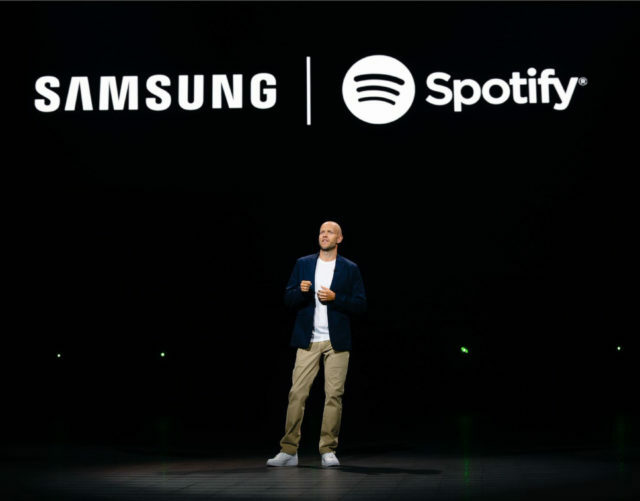 Spotify will also enable them to discover new and local artists as they continue to break into the music scene. With a population of over 1.3 billion, India is obviously a large market. What does the potential look like for Spotify? With a market of our size, it’s not surprising that India leads when it comes to the weekly average in music streaming: according to the Indian Music Industry (IMI), Indian internet consumers are spending almost 21.5 hours every week listening (compared to the global average of 17.8 hours weekly). We see a huge potential in the market with music fans who have yet to migrate onto a preferred streaming platform. 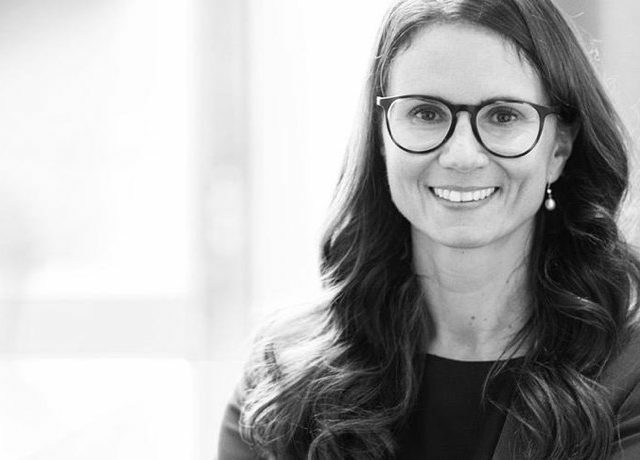 Spotify can offer a seamless personalized streaming experience whenever and wherever they want, and with a platform that’s customised just for the Indian market. What role will Spotify play in fostering Indian music locally and worldwide? Music is transcending boundaries, and that’s reflected in how global pop culture has found a fan following in India. With our plethora of playlists, 40+ million songs, and millions of creators on our platform, our aim now is to take the sounds of Bollywood, Kollywood, Tollywood, and independent artists not just to Indian fans, but also to the diaspora and the global audience that awaits. It is a unique opportunity for artists in India to expand their reach and win over new fans. We hope that Spotify will have a significant and positive impact on the music scene in India and its diaspora. To get a feel for the music, what are some Indian playlists or genres that you’d recommend starting with? Our editors in India have created more than one hundred playlists just for local music fans. We view this music through three lenses, and that’s a good way to approach it, too. First, there’s the music stemming straight from the India film industry (e.g., Bollywood Butter and Kollywood Cream playlists). Additionally—because many actors in India are associated with songs and genres—we’re creating “Starring” playlists, which highlight those actors, for the first time in any market. Then, there’s the country’s rising independent music scene, especially in hip-hop. For music fans who are looking beyond movies, there are multilingual playlists such as Indiestan, Rap 91, and Punjabi 101. And finally, we are also creating city-specific algorithmic playlists, including Sound of Mumbai, Sound of Delhi, Sound of Bangalore, and Sound of Chennai. These will be multilingual playlists updated on a weekly basis. We are very excited to see how users respond to all of these!